Training magazine's Training 2012 Conference & Expo, February 13-15, 2012, in Atlanta, offers the best of skill-building sessions on assessment, measurement, design, development, management, and instructor-led learning. 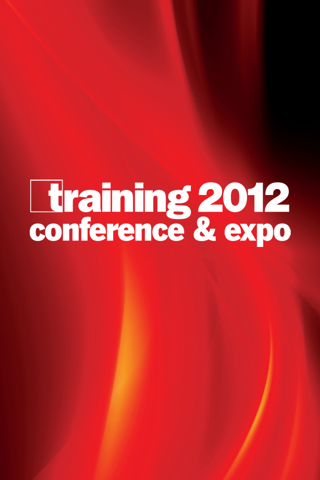 Whether or not you can join us in Atlanta, download the Training 2012 App for access to our free Webinar series with event speakers, read the latest issue of our Inside Training e-newsletter, contact session speakers and major industry suppliers, and, if you are attending, plan your conference schedule and contact fellow attendees. Other Apps by CrowdCompass, Inc.